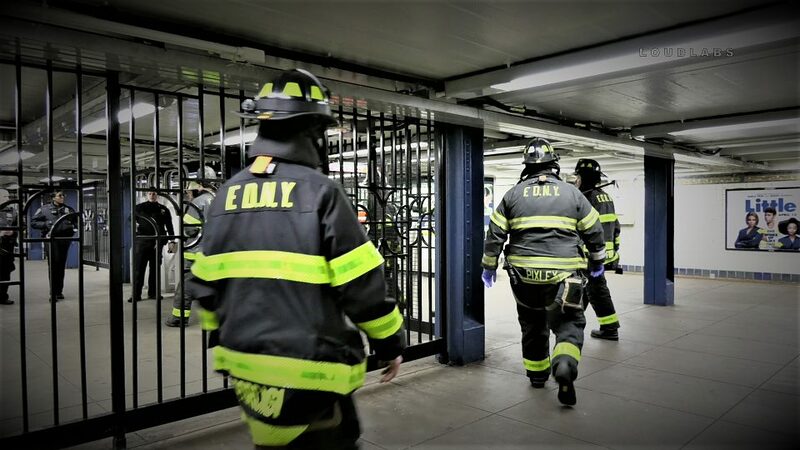 3.24.19 | by Adam Balhetchet | BUSHWICK, Brooklyn – A man was fatally struck by a train. It happened around 6:30 am Sunday, at the Wyckoff & Stanhope train station, within the confines of the 83rd Precinct. Police are investigating the cause.